Not many leaders are gifted a second chance. In the short time he had before he faced the verdict of the people Kevin Rudd had to revive respect and credibility in his governing party. 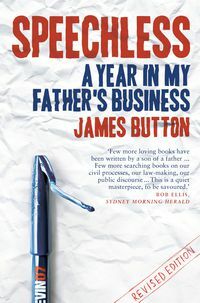 Beyond that, he needed to give Australians a bit of hope, and return a sense of pride to a country that for too long had been the plaything of a destructive bunch of claqueurs. But the 2013 campaign turned out to be one more bitter, lost opportunity for the Australian Labor Party. Not many leaders are gifted a second chance. In the short time he had before he faced the verdict of the people, Kevin Rudd had to revive respect and credibility in his governing party. 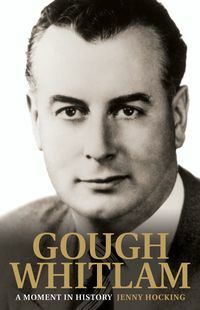 Beyond that, he needed to give Australians a bit of hope, and return a sense of pride to a country that for too long had been the plaything of a destructive bunch of claqueurs. But the 2013 campaign turned out to be one more bitter, lost opportunity for the Australian Labor Party. 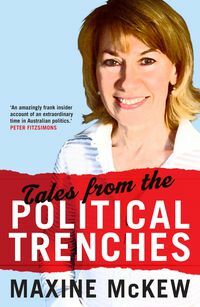 In this updated edition of her popular memoir Tales From the Political Trenches, Maxine McKew considers the high price that the Australian Labor Party has paid for the fratricidal conflicts that have dominated since Kevin Rudd first came to power in 2007. She argues that for years to come, competing views about two talented individuals, Kevin Rudd and Julia Gillard, will continue to arouse intense emotion and divide Labor loyalists. Tony Abbott, once considered unelectable, has been the ultimate beneficiary of the Rudd/Gillard wars. After winning a spectacular victory against Prime Minister John Howard in 2007, McKew was one of the many casualties of the disastrous 2010 election campaign, when Labor was left clinging to the wreckage and forced into minority government. 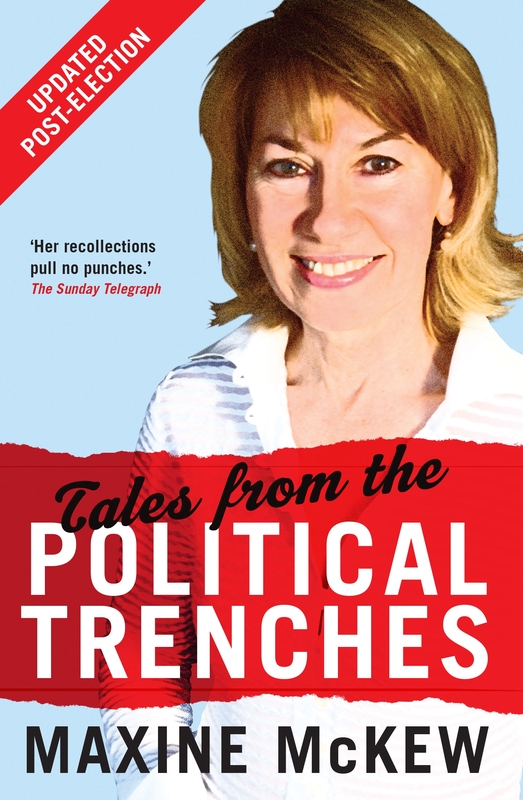 Now after the 2013 poll, which has exacted an even higher price, Tales From the Political Trenches provides a compelling analysis for those looking back over the vandalism of the past six years and are still asking 'what the hell happened?'. 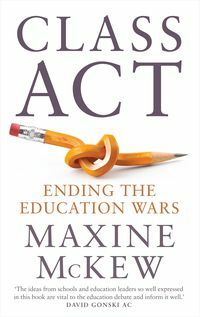 Maxine McKew is an Hon Fellow of the Melbourne Graduate School of Education at the University of Melbourne. Class Act is her second book, following the success of her political memoir, Tales from the Political Trenches, published in 2012. Maxine's background is in journalism and politics. For many years she was a familiar face on ABC TV and anchored Lateline and 7.30. She also wrote a column for the Bulletin magazine.